what is the 12th road? 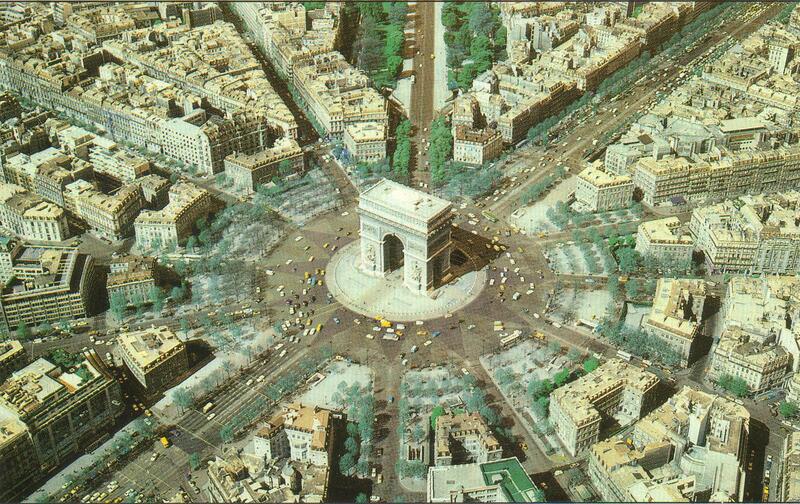 Picture the Arc de Triomphe as a point in a bustling life where 12 roads meet. Starting or ending, depending on the direction of travel. What if I had to travel them all, one by one, experiencing all that each has to offer before finding the one road that leads to a place of lasting happiness. Each of these journeys would teach me about savouring the odd moments of beauty, or accepting the unexpected twists and turns of fate and even facing the disappointment of reaching the end far too soon or in some cases, not quick enough. No matter what the journey, no matter what the sights or experiences, I know one of these roads will lead me to the place I already know is there for me. One of these roads will take me far from the busyness of life and towards a place of peace and contentment. What I don’t know is which road is the one. Which road is the 12th road? wouldn’t we become each of the 12 signs to form the one we are meant to be? each house would give a direction to focus us on what it is needed to be that sign?